The new subscriptions centre will act as a one-stop shop for users to manage their subscriptions on Google Play. 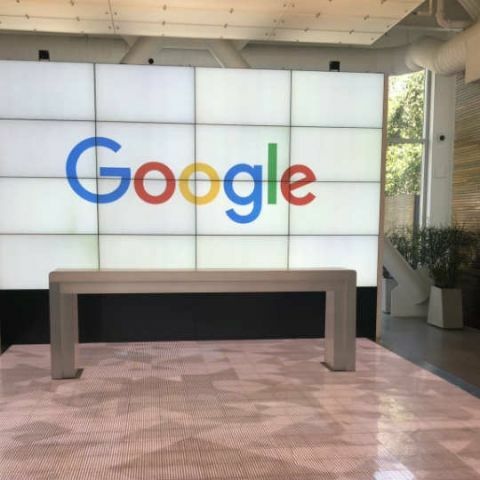 Google has introduced several new features, including a "subscriptions centre", to help its users reduce barriers to signing-up on Google Play and grow their business. "With the launch of the 'subscriptions centre', we're launching new 'deep links', you can use to direct your users to manage their subscriptions from your app, over email or via the web," Larry Yang and Angela Ying, product managers at Google Play wrote in a blog post. "If a user cancels a subscription, we will now trigger a cancellation survey to give developers feedback as to why the user is cancelling," the two product managers added. "We strongly believe that by building a great user experience, we build a high quality subscriber base. And by giving you tools and insights to better manage your business, you have the flexibility to do what is best for your business and your customers," they said.